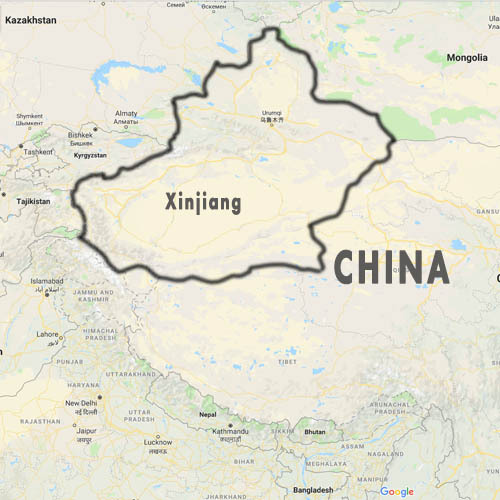 Axios China reports today (April 5, 2019) on “the massive and growing surveillance-state China has built in to control the Uighur population.” The Uighurs are Muslims who have protested decades of discrimination, police brutality, and the confiscation of their lands by the central government. An article by Darren Byler is also quoted by Axios China. Byler writes about “health check” that all adults in Xinjiang must undergo. During this check “several types of biometric data, including DNA, blood type, fingerprints, voice signature and face signature” are collected. In order to facilitate their tracking, every Uighur must carry a smartphone. To protect the information stored on phones, destroying SIM cards is a crime. Souce: Ghost World.